As always, this is one of my favorite posts of the year. I get a chance to reflect and review the wonderful (and sometimes not-so-wonderful) things that happened to me throughout the year. I’m so thankful for all of the family and friends who helped make 2014 a great year! I can’t wait to see what 2015 brings! Jan 2: My 33rd birthday. Jan 24 – 26: Tahoe Trip. 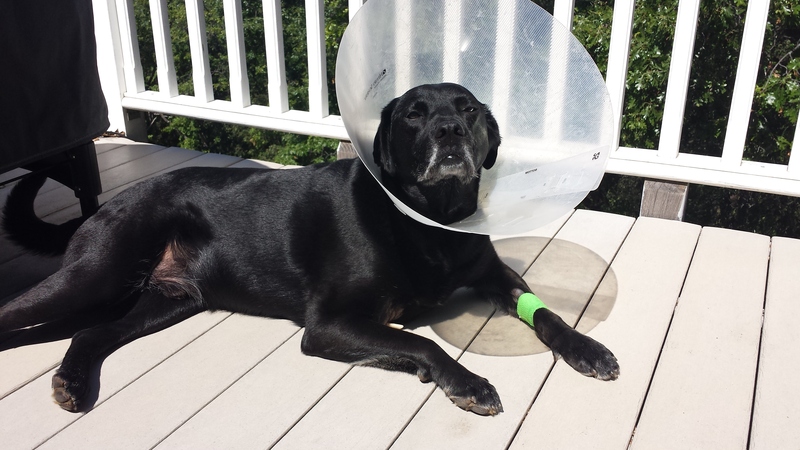 We headed to Tahoe with the bunko crew… and my sister ended up in the hospital with the flu from hell. and the first of many trips around Lake Tabeaud. We took fourteen horses out that day… it was so much fun! Feb 8: Pinterest Master. After a few weekends of hard work, I finished my first Pinterest project… a wall mounted laundry drying system for our laundry room. Mar 27: Bought my first horse. Quite possibly the best day of my year. 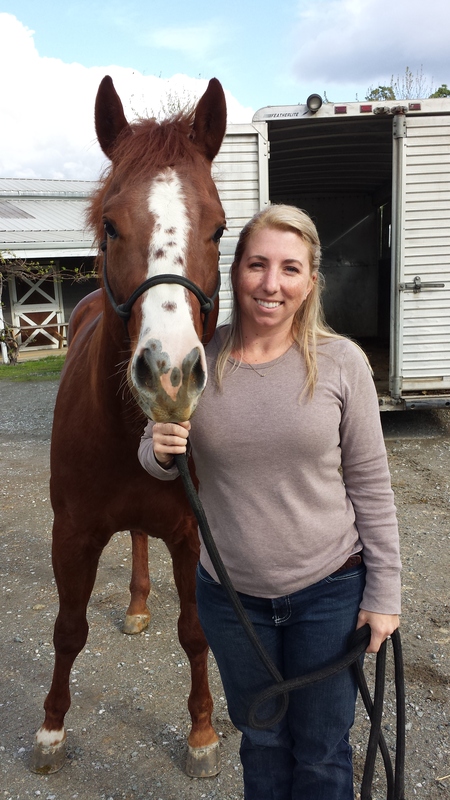 I bought Sue, a three year old quarter horse gelding. In the last nine months we have bonded like I never imagined and I’m having the best time learning with him! Apr 6: Shadow impales himself. In possibly one of the worst days of the year, Shadow jumped against the gate to his pen and impaled himself on the latch (about 2 inches in). After a terrifying drive down to the emergency vet, lots of stitches, one annoying cone, and a ton of pain pills, we were back in business. Apr 12: Willie Nelson Concert. This had to have been one of the most disappointing concerts I’ve been to. We loved the Greek, but Willie was sorely lacking. I think it’s just age… the potential was definitely there, but his voice was not. Apr 13: Easter Train. 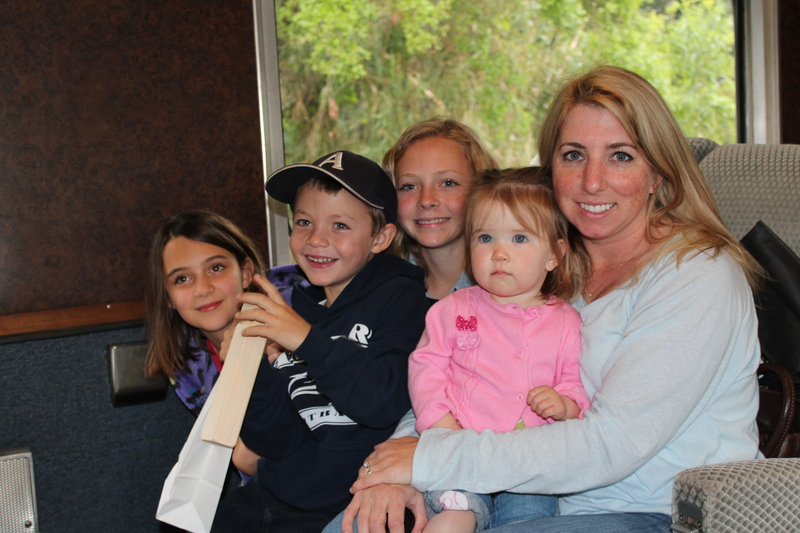 We took Chloe, Brad, Katie, and Skyler on the Easter train… it was such a blast! Apr 27: Sue’s new tack. 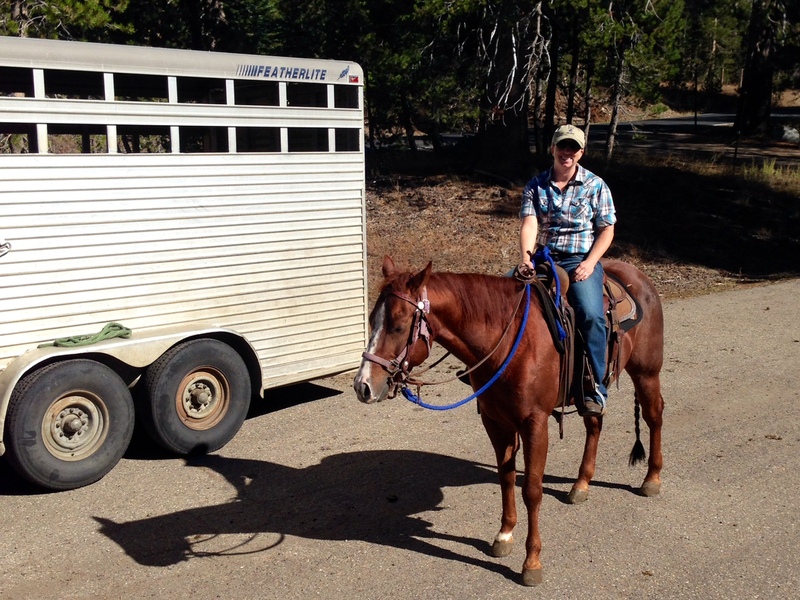 I finally got all outfitted – new saddle, new bit, new headstall. Sue is a good looking fella! May 10: Strazzo Retirement Party. This was a blast… as all good firefighter retirement parties are! the beach, fishing, and just hanging out. The highlight would have to be seeing the hundreds of dolphins feeding near our boat! Jun 15: Western States Horse Expo. Mom, Dad, and I headed down to Cal Expo for the Expo – they had just about everything you could think of to buy for horses as well as some pretty neat clinics. Jun 26: Day at the ranch. 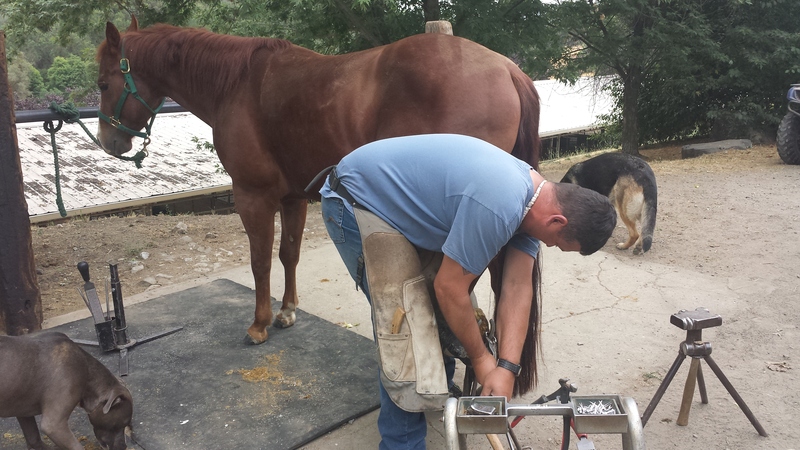 I spent a day at the ranch helping clean and exercise the horses – it was a great experience to get to work with horses other than Sue and I got to watch the farrier shoe him! Jul 4: Waklee 4th of July Pig Roast. Epic is the word to describe this one. We had a fantastic day hanging with the Waklees and friends. Jul 7: Sand Fire. 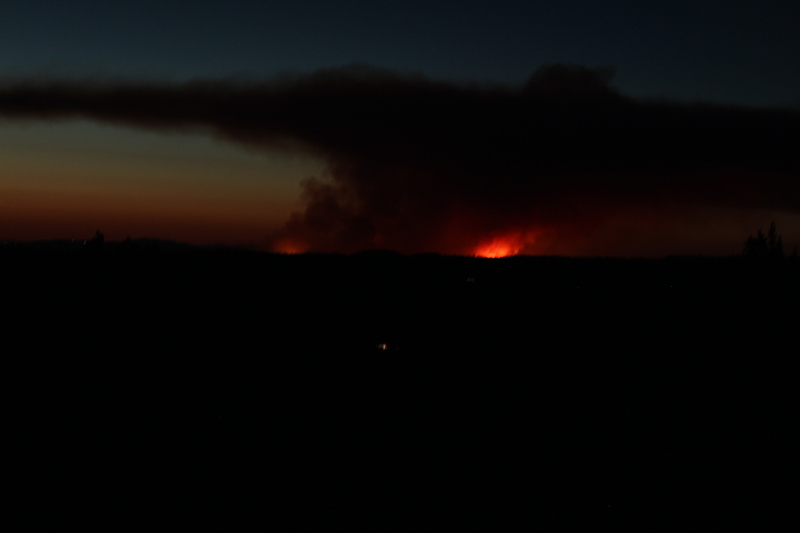 This one was a hard one… I could see the fire from our house (although far away) and it really stressed me out. Mike was gone for a while on this one and several others this summer! Jul 26: Amy’s Baby Shower. Kati and I had such a blast at Amy’s baby shower to welcome miss Lyla! Aug 2: Brad Paisley Concert. As always, Mr. Paisley was amazing. I could see him a hundred times and not get bored! Aug 8: Kati’s Baby Shower & Miranda Lambert Concert. This was a busy and exhausting day! 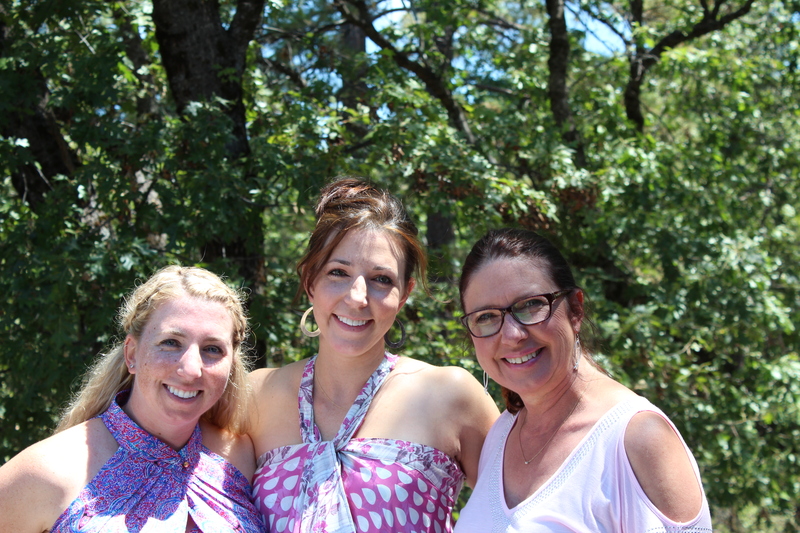 We held Kati’s shower at my house and had an absolute blast! The Miranda concert was awesome too! Aug 9: Country in the Park. Mom and I went to this one… it was pretty good! I got tickets through work and they took very good care of us! We had a blast just hanging out together! Aug 22: Rascal Flatts Concert. Love this guys. Another group I could watch over and over! Aug 31: Falconry Lesson. Mom and I did one of these a few years ago and loved it. She decided to take my Dad and I tagged along! It was great learning about the birds and actually getting to handle them! Sept 12: Blake Shelton Concert. This was the last concert for me on the Mega Ticket (I had to skip Luke Bryan). Amber and I really had a lot of fun going to this series! Blake Shelton was great, as always! Sept 26-28: Cowgirl Cabin Trip #1. 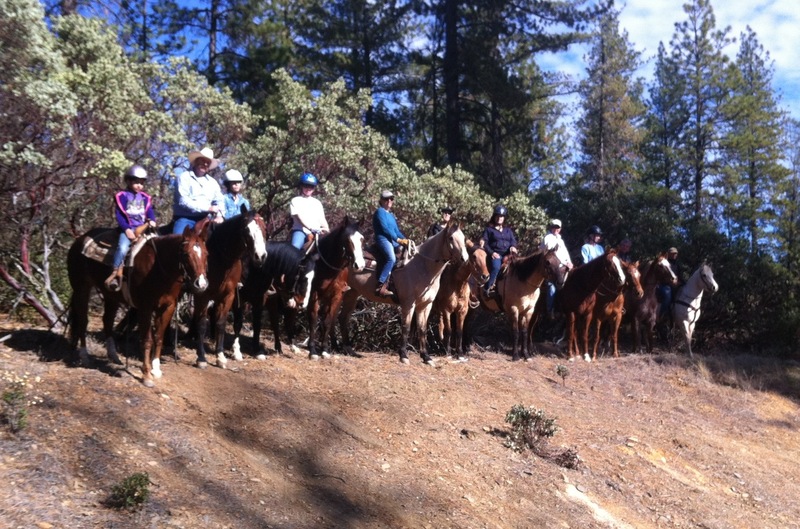 A group of us headed to my trainer’s cabin near Arnold for a weekend of girls and riding! 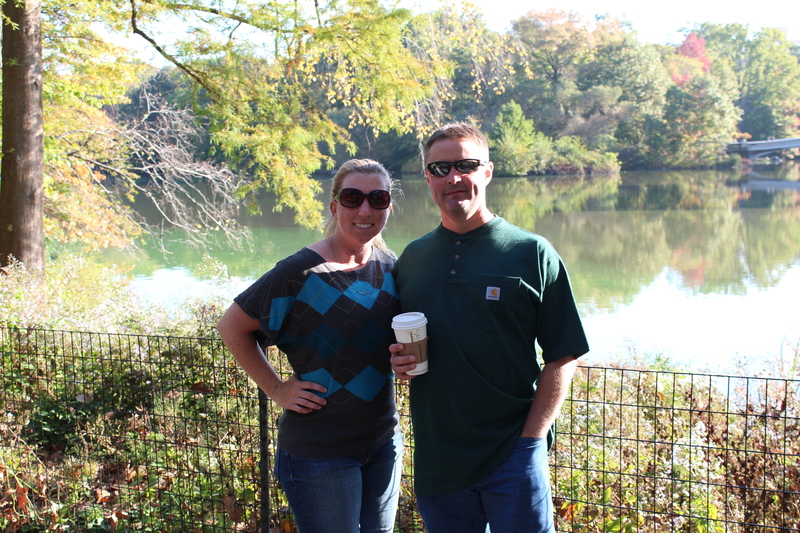 It was absolutely amazing… Sue and I had so much fun! One of the highlights was a ride in the rain… the storm came out of nowhere and we galloped through the thunder and downpour to get back to the cabin! I made some great new friends and had a ton of fun! Sept 30: NRCHA 2014 Snaffle Bit Futurity. 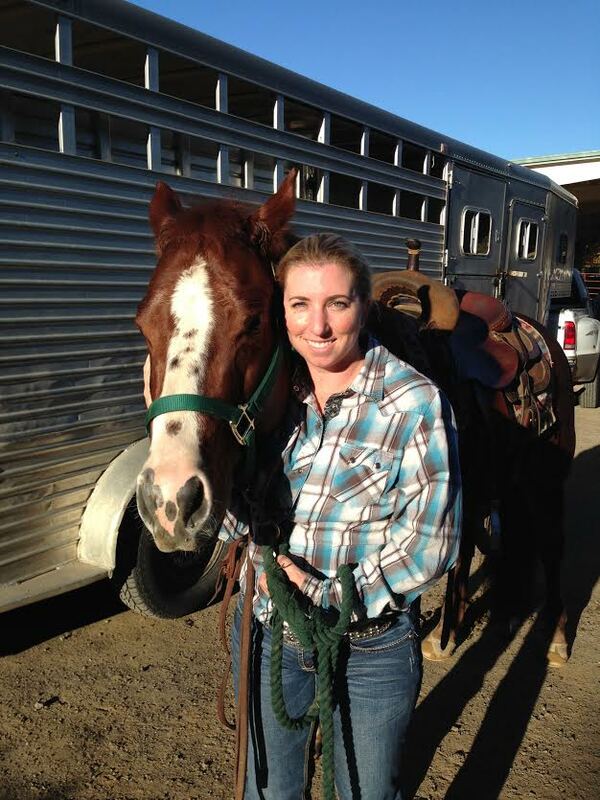 My trainer and I headed out to Reno to watch the Snaffle Bit Futurity – basically a cow horse competition in which all of the horses are three years old. It was absolutely amazing to watch the pros and I even got to talk to some of them! Oct 2-5: Cowgirl Cabin Trip #2. I had so much fun the first week that I decided to go back for more! Oct 12: Juliette Elise is born. My sister was kind enough to have her second child after my cowgirl trips, but before my anniversary trip. Little Juliette is such a sweet baby… with a set of pipes! This one is our opera singer! Oct 18-27: 3rd Anniversary Road Trip. This year we headed back to the East Coast to see Maine, New Hampshire, Massachusetts, and New York. We had the most amazing time! Oct 22: Our 3rd wedding anniversary. Still love him to pieces! Nov 9: Our first show. Sue and I competed in Placerville together for the first time. We got disqualified (my fault, not his) but had an absolutely great time! We’ll be starting up again in February! Nov 15: Jersey Boys with Dad. I won tickets at work to see Jersey Boys and took my Daddy to see it! I didn’t really know the storyline, but it was an amazing musical! Nov 23: The first firing of the pizza oven. After a long time in building, the pizza oven was finally ready to go! I can’t believe how much fun it’s been to make wood fired pizza and to spend time with our friends and family! Nov 27: Thanksgiving & Run To Feed The Hungry. This year we had Thanksgiving at my sister’s house… it was a great time! My mom and I did our annual Thanksgiving morning run which was so much fun, as usual! Dec 13: Chloe’s “Pancakes & Pajamas” 2nd Birthday Party. This was an absolute blast. That little girl was a social butterfly! Dec 24: Christmas with the Blankenheim/Guzmans. As always, Christmas Eve mass was beautiful, we had delicious food and a great time! Dec 25: Christmas with the Smithson/Barcklay/Zenos. We hosted Christmas at our house this year because Mike was working. It was a wonderful, cozy day! Dec 28: Juliette’s baptism. I get to be a fairy godmother again!!! I love this little girl… she has a set of pipes and decided to show the whole church that she could “sing”! It was also the one year anniversary of my first riding lesson!